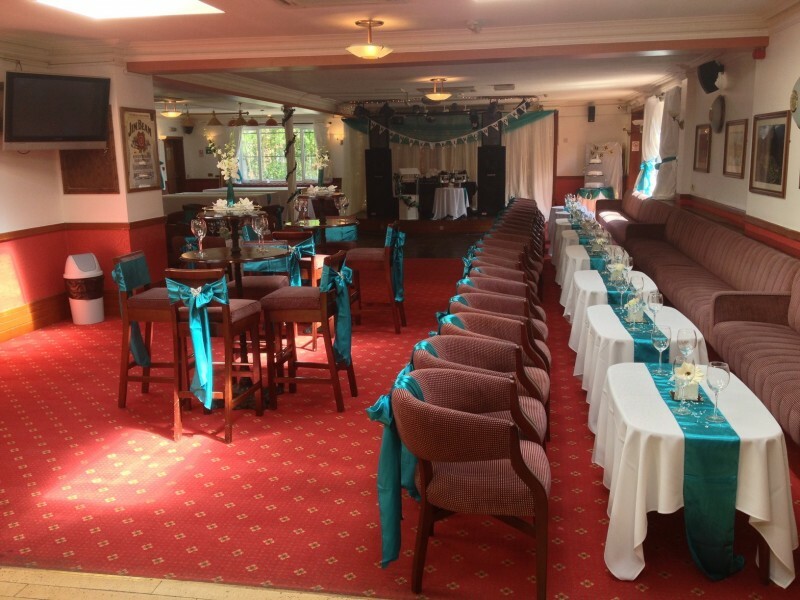 The function Hall in Kingsbury Services Club is ideally located on Stag Lang, Kingsbury NW9. 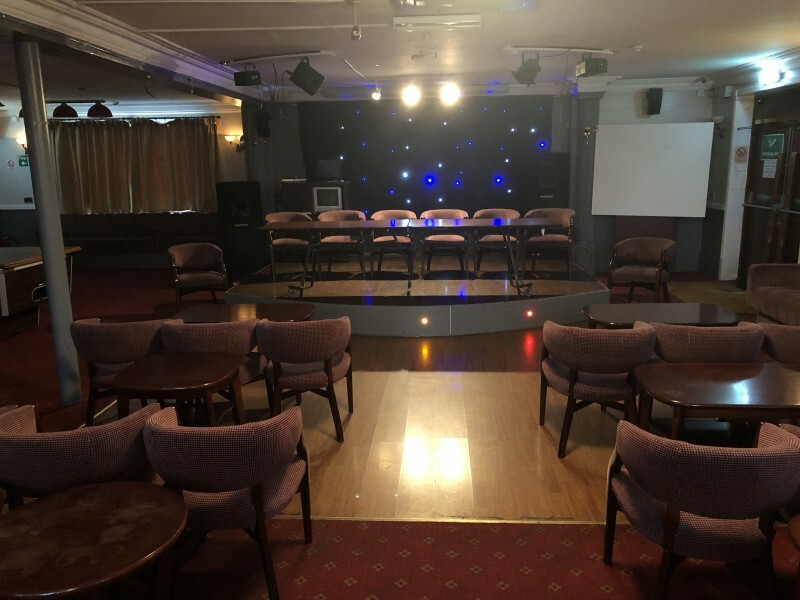 Re-furbished in 2005 the hall can hold up for 240 people for all types of functions It is suitable for weddings, birthday parties, holy communions, corporate parties, private parties and for Funerals. There a free parking space within the club grounds. 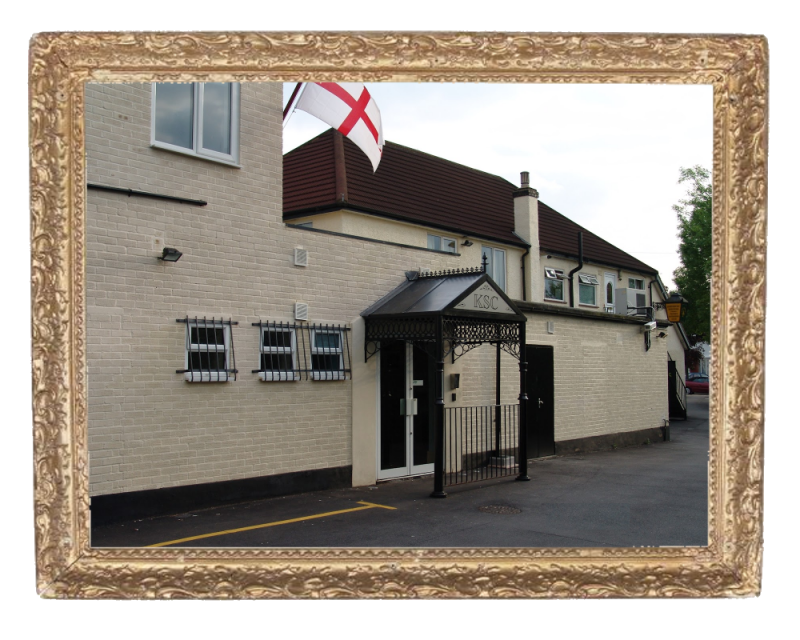 A FULLY LICENSED BAR on premise we can also offer background music should a disco or live entertainment not be a choice. 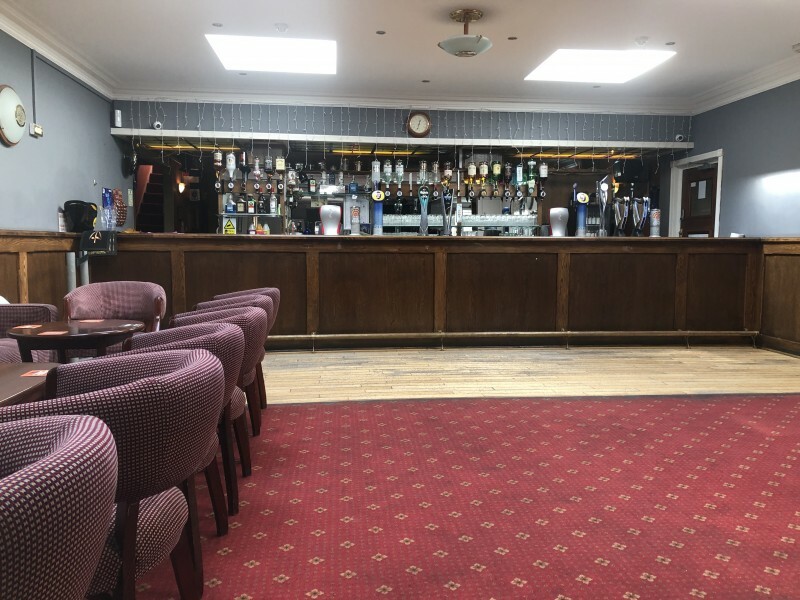 There have been 0 reviews of Kingsbury Services Club Ltd. 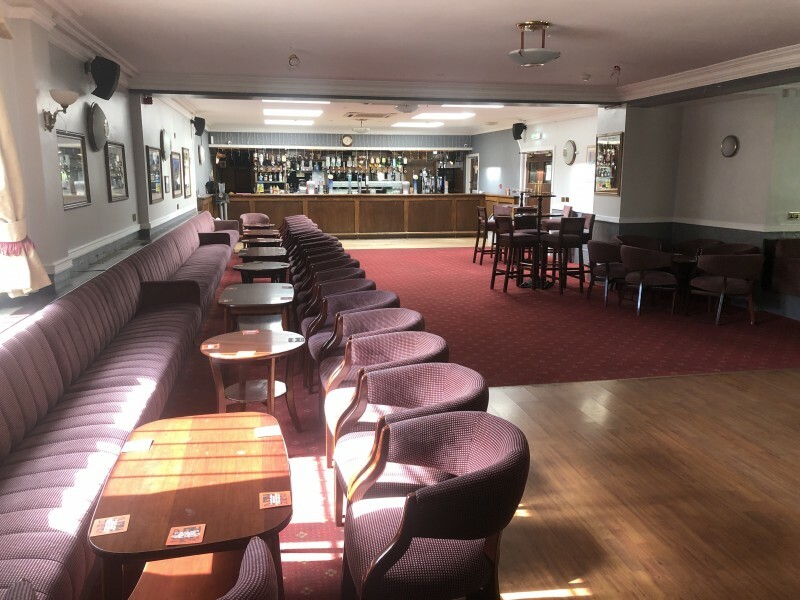 If you would like to send Kingsbury Services Club Ltd a booking enquiry, please fill in the form below and click 'send'. 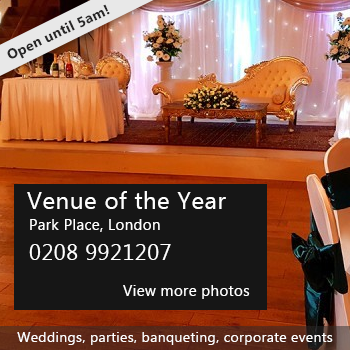 Perhaps some of the following halls within 5 miles of Kingsbury Services Club Ltd would also be of interest?